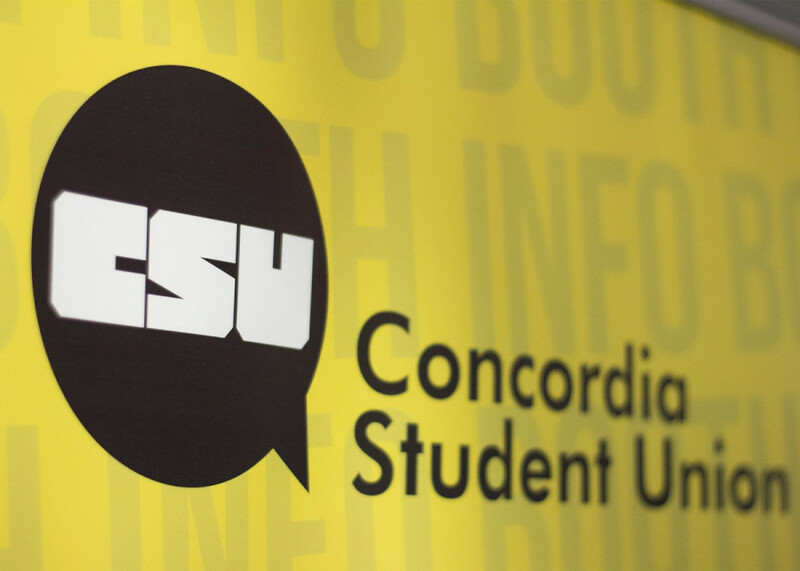 The Concordia Student Union has formed a new Gender Advocacy Committee to address issues surrounding gendered violence on campus, and to address issues of gender advocacy for non-male-identifying students. The committee was formally introduced during a CSU council meeting Wednesday, as the union saw it was lacking the resources necessary to deal with gendered violence on campus. “There doesn’t really exist a committee that is able to address some of the issues that have come up this year, and in the past, surrounding misogynistic behaviour, or even how the CSU would like to go about addressing the sexual misconduct on campus,” said CSU Student Life Coordinator Leyla Sutherland, one of three main board members on the new committee. Sutherland explained that during her time organizing the CSU’s student congress on sexual violence, she realized there wasn’t a committee that she could work with closely to develop the project. “I think sexual violence on campus is a huge concern that we’ve seen in the past months,” Sutherland said. CSU Arts and Science councillor Jonathan Roy is also one of the committee’s main board members. The CSU Internal Affairs Coordinator Veronika Rydzewski is also part of the committee’s board. Three other councillors will also help run the committee: Camille Thompson, Sophie Hough-Martin, and Mikaela Clark-Gardner. Three undergraduate students will be able to join the board, and an application is expected to go out soon. “It seemed rather important and necessary […] that this committee be struck to also advocate on issues related to those situations,” Roy said, referring to the recent sexual misconduct allegations in the English department. In the midst of election time, the committee hopes the incoming CSU executive and council will continue to tackle sexual and gendered violence on campus.